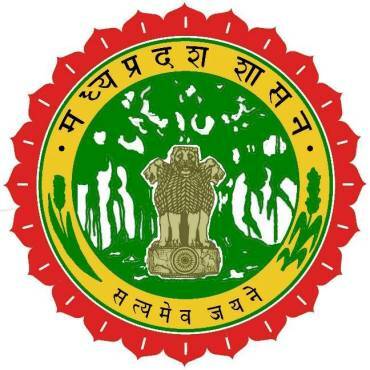 Malwa Institute of Pharmacy (MIP), an integral part of Malwa Group of Colleges, was established under the aegis of shri Gyashiram Shivhare memorial Education society in the year 2018. MIP is a philanthropic organization committed to the service of humanity through technological advancement. 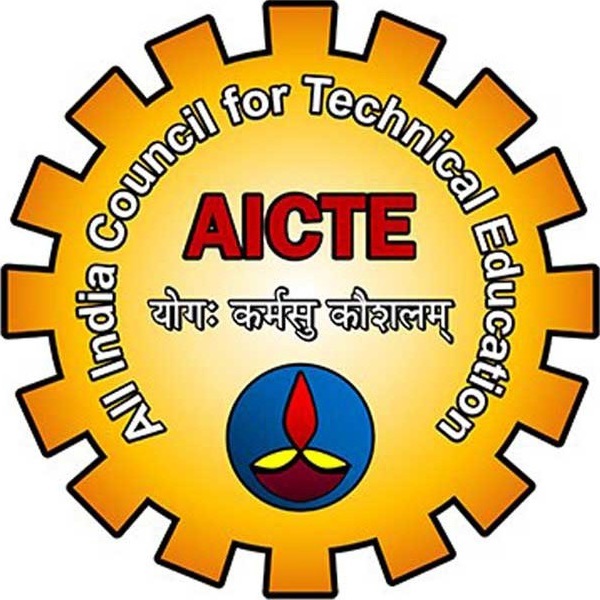 The institute is duly approved by AICTE & PCI and is affiliated to RGPV MALWA Institute of Pharmacy has unmatched infrastructure, faculty and placement profile. MALWA institute of Pharmacy was established WITH keeping in view the real need for professionally trained personnel in the fast growing pharmaceutical Industry. The college aims to mould youth into competent & responsible professionals with pleasing personalities, who with requisite experience would become leaders in the pharmaceutical industry. Being A Growing Institution, Malwa Institute Of Pharmacy Is Objective To Achieve The Following In Way Of Its Development. 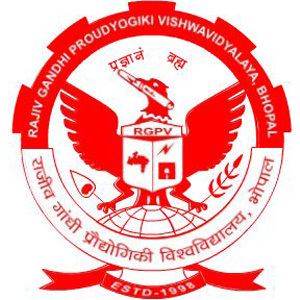 To provide high quality education and research facilities to the staff and students of Pharmacy. To establish effective linkage with pharmaceutical industries and R & D organizations for latest technology for effective interaction of the students with the professional bodies/socities for the improvement of pharmacy practice. 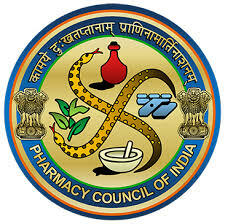 To inculcate the sense of responsibility and application of the knowledge of pharmacy for the betterment of the society. Providing future pharmacist with the ability to manage and capability of converting challenges into opportunities. To ensure overall personality development of the students and to make the Institute a premier centre for learning through various programmes by interacting with the various professional bodies like IPA (Indian Pharmaceutical Association) and IPSF (International Pharmaceutical Students Federation) etc.